Mobvoi, developer of mobile voice search service Chumen Wenwen, secured nearly $10 million of Series B financing led by SIG and followed by existing Series A investors. The company has received $1.62 million of Series A funding from Sequoia Capital and ZhenFund in 2012. The capital will be injected in R&D, promotion and team construction, said Li Zhifei, founder of the company. Mike Lei, former research scientist at Google’s voice recognition unit, will assume the post as CTO. 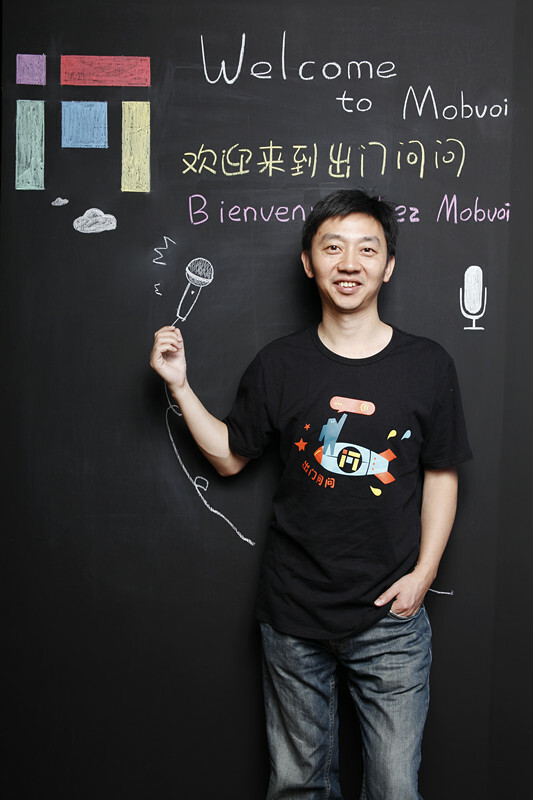 It is worth noting that Li also worked for Google at its machine translation team before he started Mobvoi in 2012. Li cited three factors as the driving force to attract this investment: 1. Promising prospect of mobile voice searching industry; 2. The company currently has more than 20 employees, mostly of who come from renowned universities. The rapid development of the company’s homegrown voice searching engine in the past year has proven the team’s executive power, said Li. 3. Chumen Wenwen has a complete set of voice searching technologies ranging from voice recognition to semantic analysis and app content searching. In the past six months, Chumen Wenwen continues to enrich the voice searching functions for local lifestyle services that are available in its WeChat-based account, which currently covers the fields of catering, group-buying, navigation, weather, tourism, urban transportation, etc. The company also launched an Android version. The firm’s voice searching technology has been embedded in several third-party apps, like Dianping (Andoird version), AutoNavi and Dangdang.